All our blood, sweat and tears have boiled down to this one day: Demo Day! 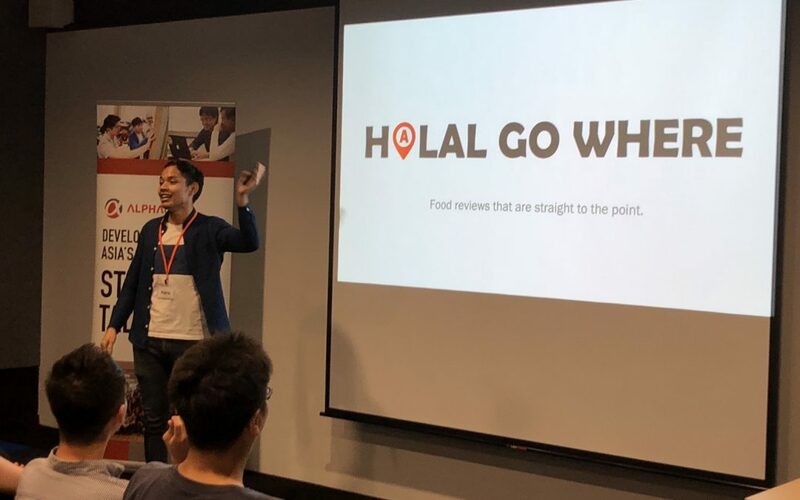 The web app that my team had made Halal Go Where was ready enough to be presented. We had rehearsed and was the final one to be presented. And I gave it my all. I could not believe it. 3 months just passed in a blink of an eye. 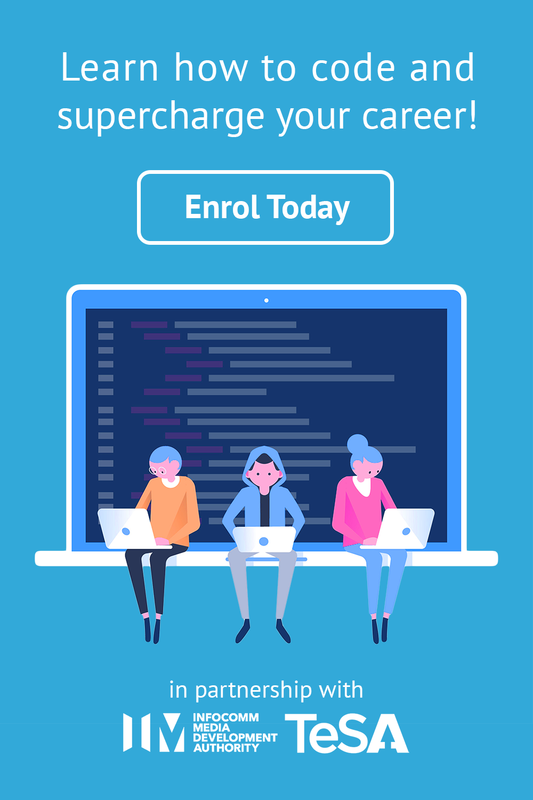 I always have… not sure why… Maybe because when I was trying to learn coding by myself before joining ALPHA Camp’s coding bootcamp, all the tutorials and videos I saw were focused on one’s own self. However, once I got to know git, github and merge conflicts, I was proven so wrong. Programming is a ‘teamwork’ thing! In ALPHA Camp, after completing our first note-taking app, we kickstarted our group projects. That’s when I learn we have to divide our tasks, either through features, user stories or models. Then, when we merge our code, conflicts come about and we learn from this. We learn through the code each of us have written and from each other on how to do it. Especially in programming, where there would be a new programming language coming up every now and then, there is always room for learning. The question how good are you a programmer is a difficult one because there are different views on good code/programmer. More than one correct answer? Yes, programming is awesome that way. You can solve a problem more than one way. And also, you learn more from other people’s solution. You might have a I didn’t know you could do that moment. Don’t worry. I always have such moments! Overall, it was a fruitful experience and I met many people during my stint at ALPHA Camp, especially my capstone-mates(web & marketing), classmates, instructors, teacher assistants and ALPHA Camp staff. Fortunate to meet this lovely bunch of people who have really created an impact in my life. Plus, thank you to the people who came to the demo day! For now, the plan is to find web developer internship opportunities. Here we go! Interested to attend our next Demo Day? RSVP here. 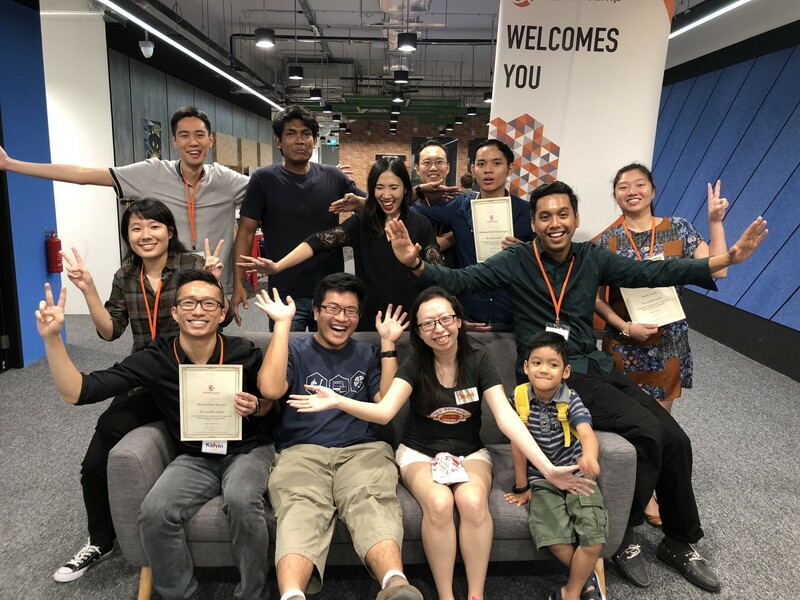 Interested to join our next bootcamp intake? Hurry, our application deadline is 24th Dec. Apply here.